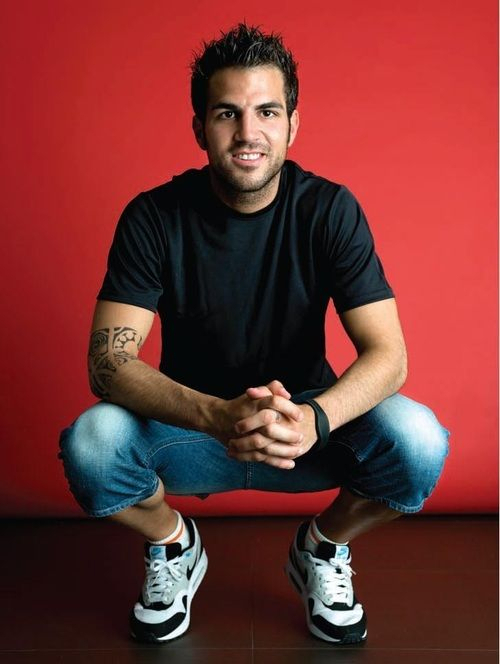 Cesc Fabregas. . Wallpaper and background images in the Cesc Fabregas club tagged: cesc fabregas photo. This Cesc Fabregas photo contains 실행 신발, 운동화, 러닝 신발, and 볼링 신발.